St Lucia is the loveliest of the Caribbean islands and displays such striking contrasts to be found anywhere else on the Caribbean. The bustling capital of St Lucia with its lively resorts and secluded coves of the north compliment to the unspoilt splendor of the lush tropical jungle of the interior and serene calm of the south dominated by the jungle clad Pitons which are the twin peaks that symbolize St Lucia. The island is an intriguing mix of cultures with Caribbean flair, Creole artlessness, French finesse and influences of traditional British values. With this engaging mix, the mango shaped island provides an excellent holiday destination where everyone can fit in. It has however preserved its green heart with banana plantations giving way to botanical gardens and tropical rainforests. Aside from its colorful inland, other places to explore include the lovely fishing village of Anse la Ray, the dramatic volcanic Pitons, the ramshackle town of Soufriere and the Pigeon Island National Landmark. 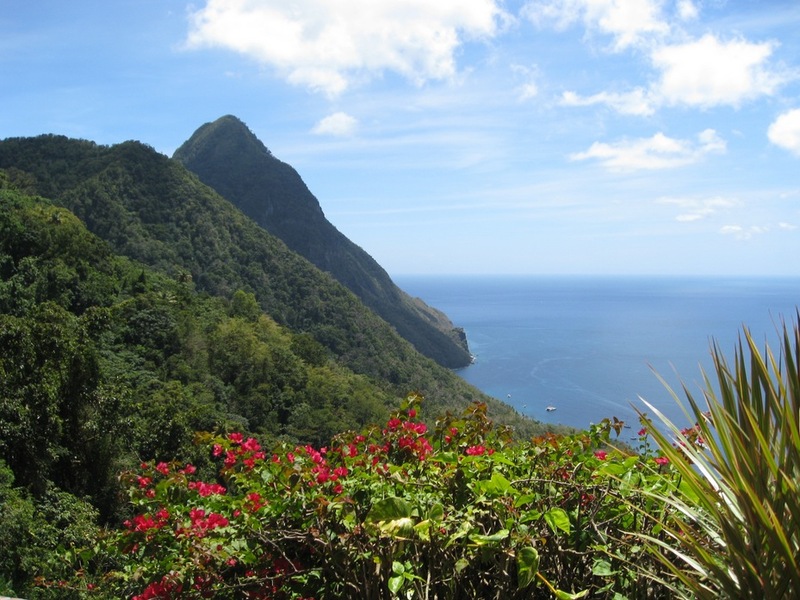 Holidays in St Lucia will always take you to scenic locations no matter where you base your stay; there are excellent varieties holiday rentals in Saint Lucia to suit you kind of holiday. Villa holiday in St Lucia gives a visitor an incredible opportunity to experience the island at a different angle. As with luxury villa holidays in St Lucia, you will find scenic locations such as secluded coves, with waterfront settings, sensational resorts and even in the impressive villages such as Rodney Bay Village for those seeking a rural setting.